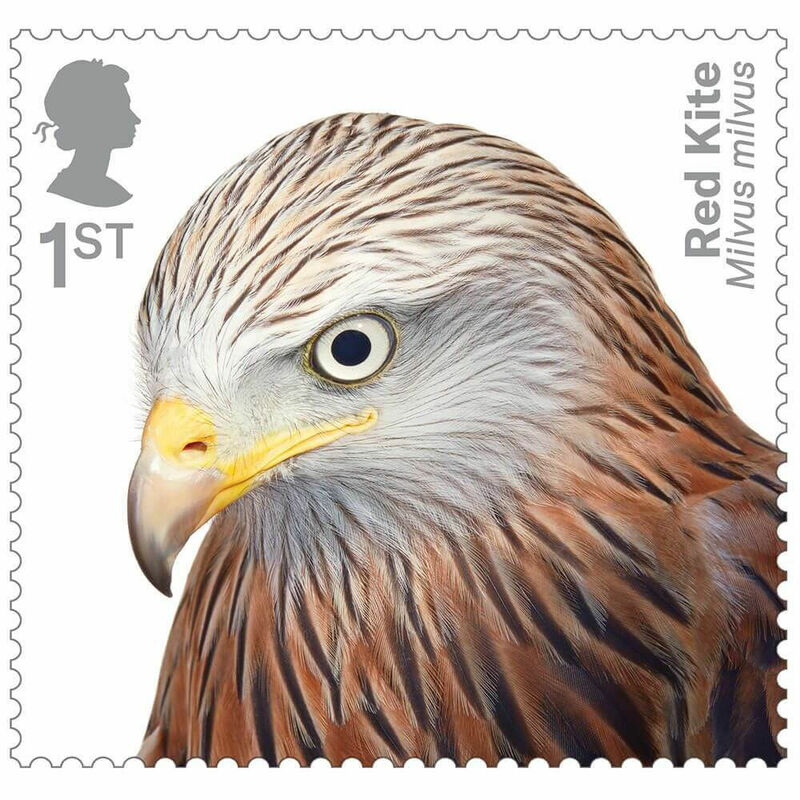 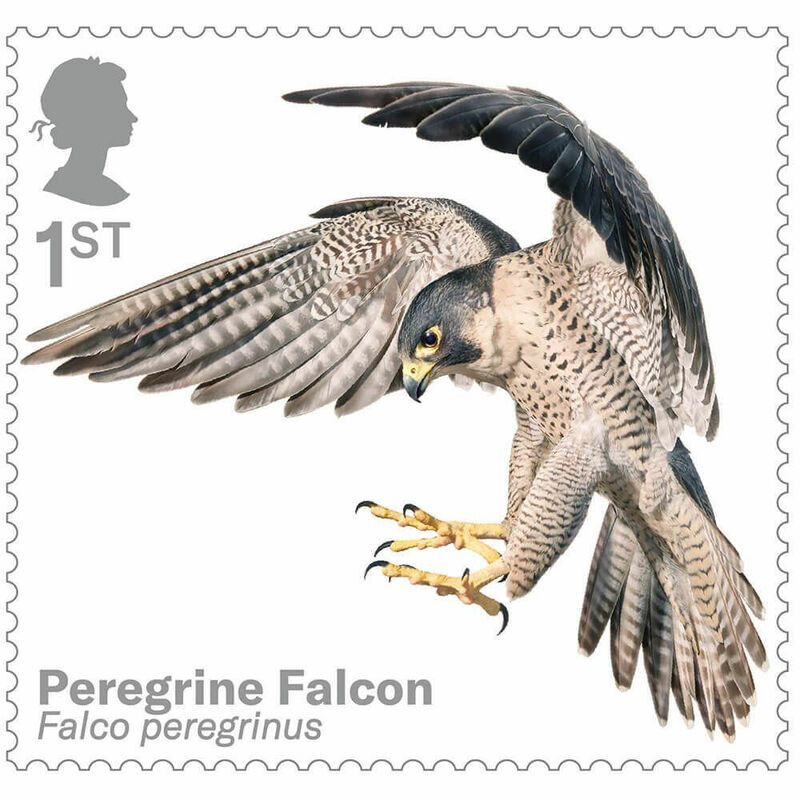 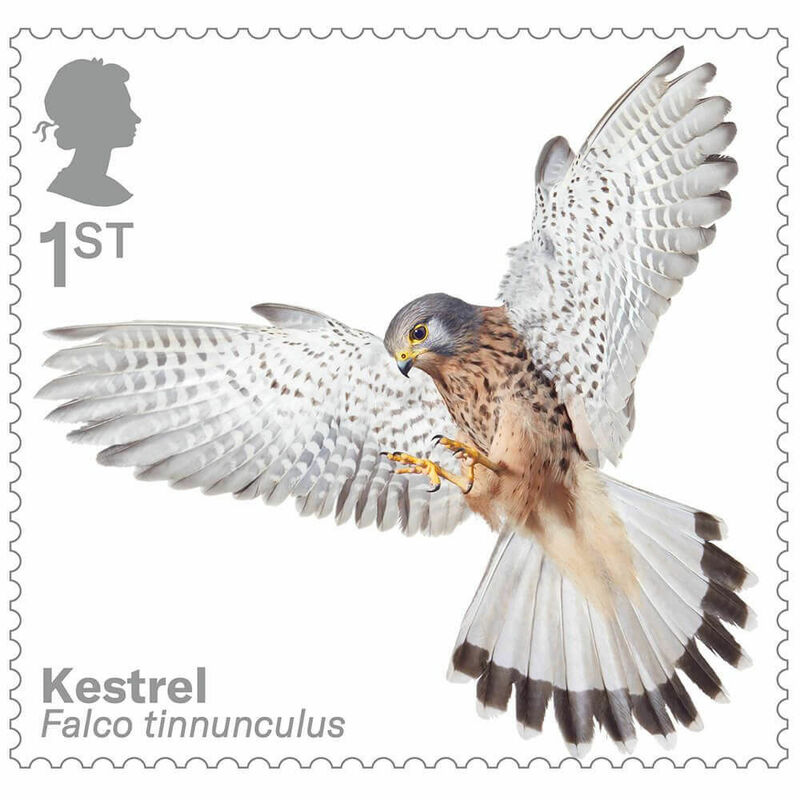 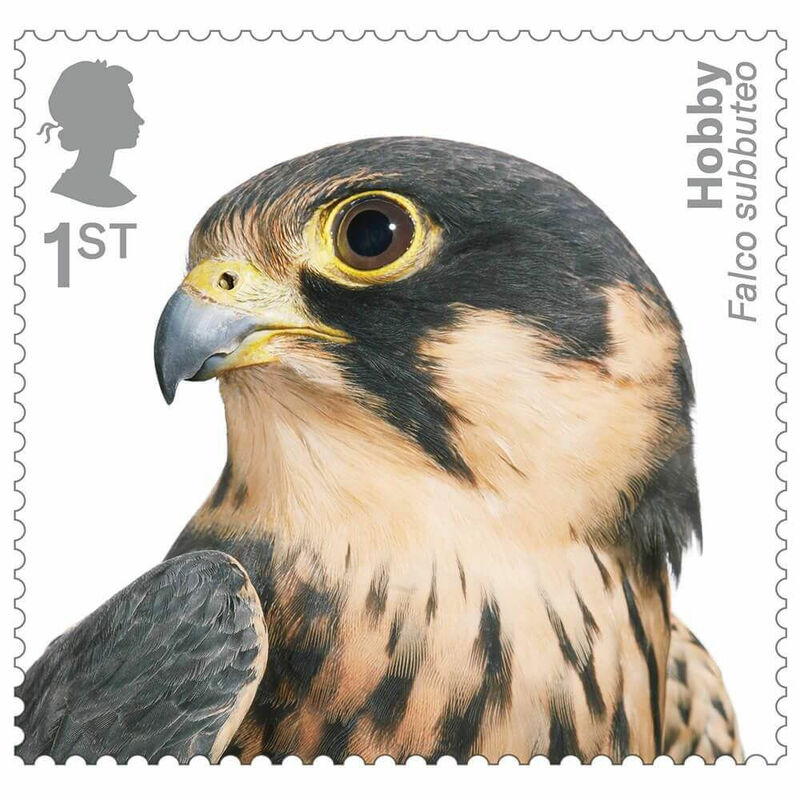 CollectGBStamps is an online resource and reference for GB postage stamps from the Penny Black to the latest issues. 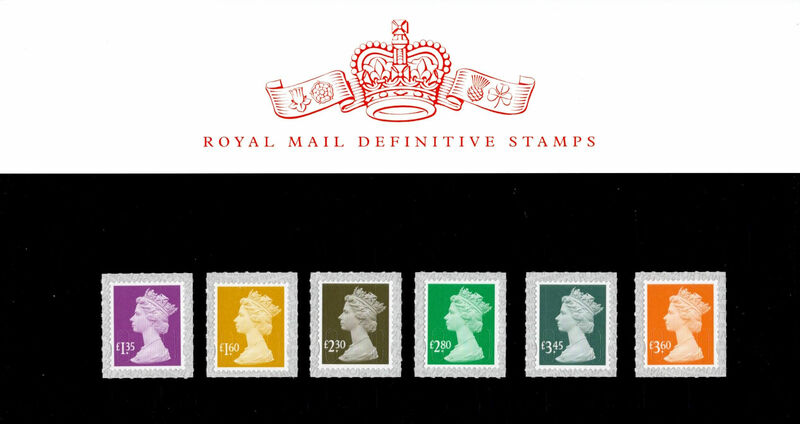 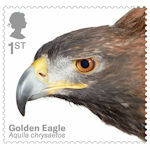 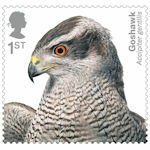 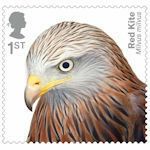 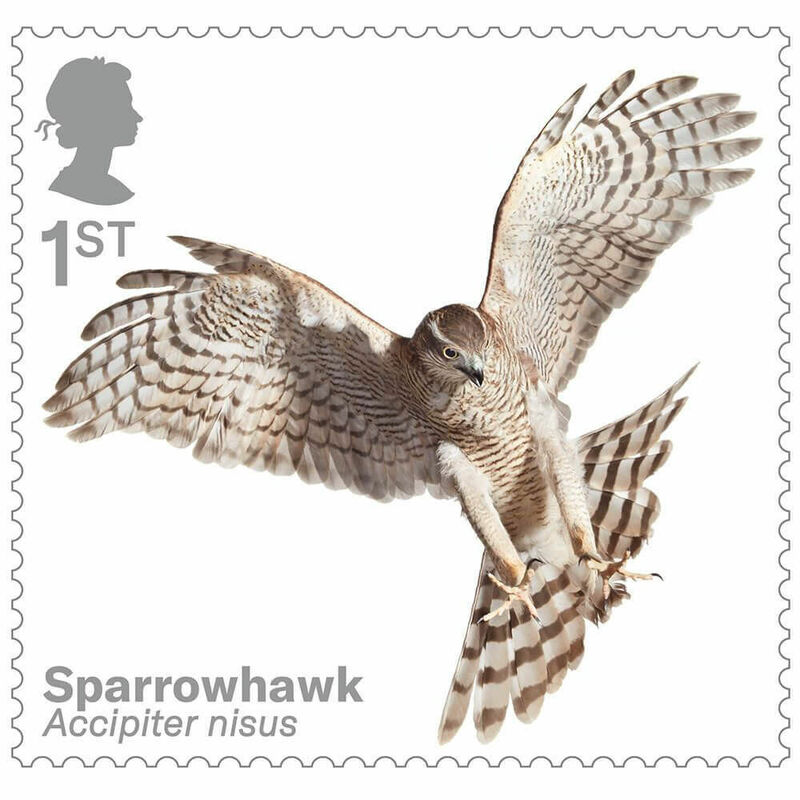 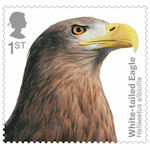 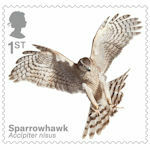 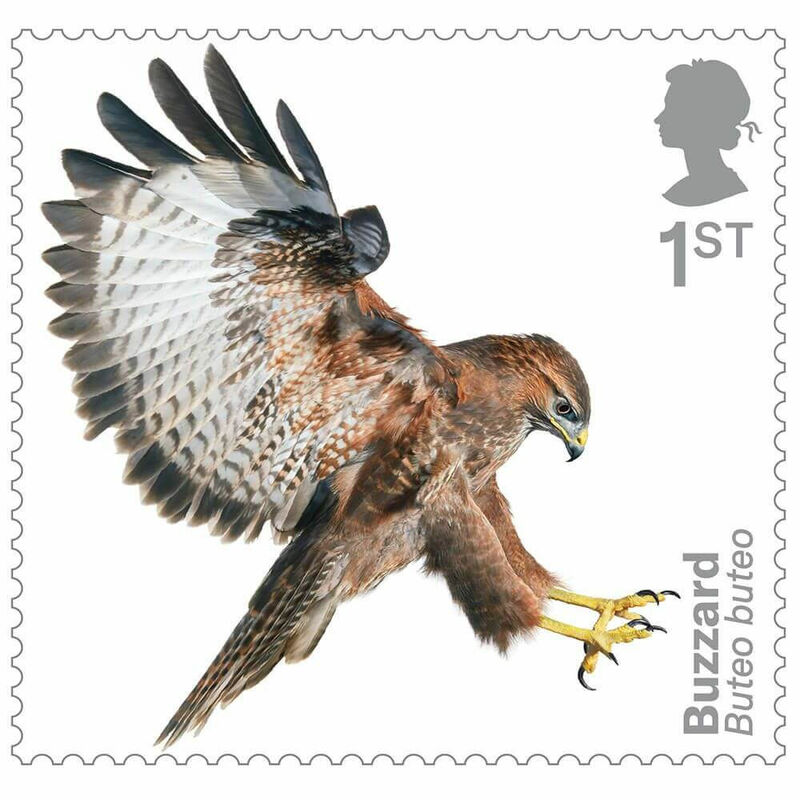 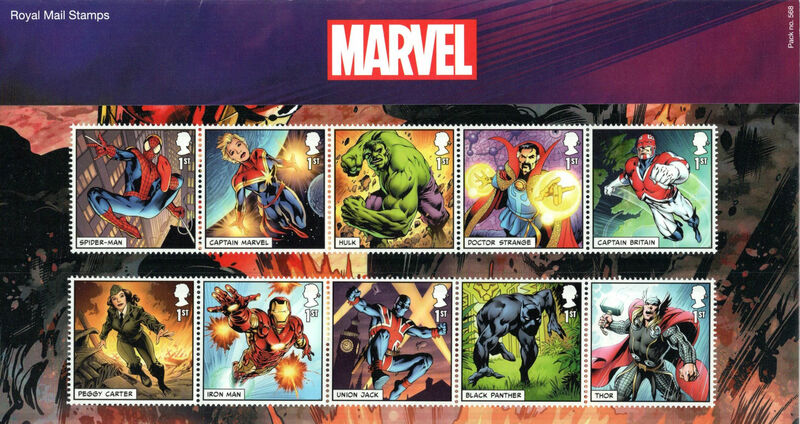 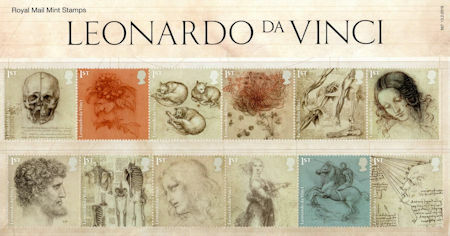 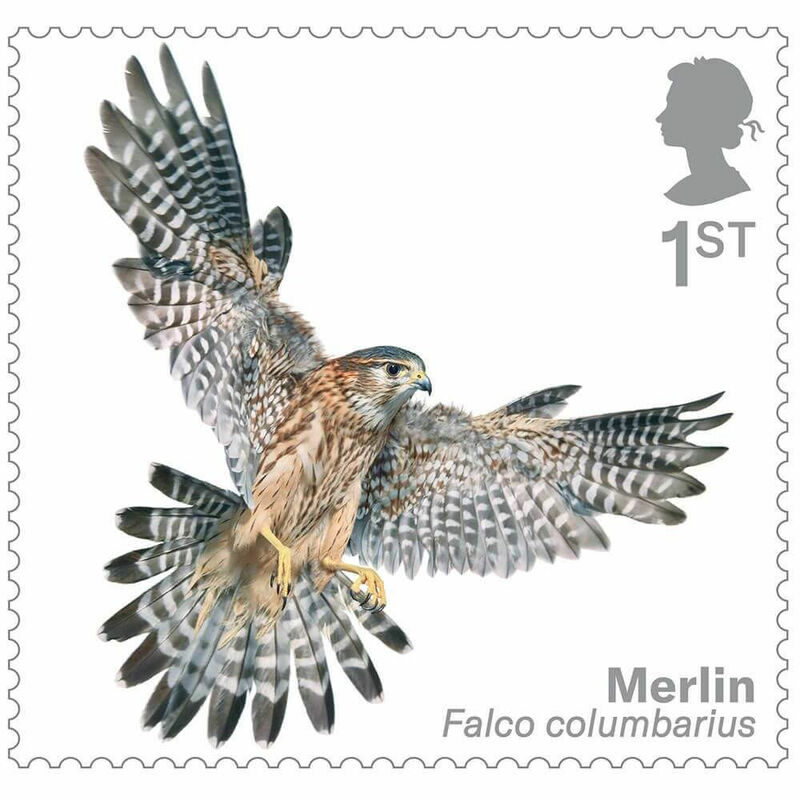 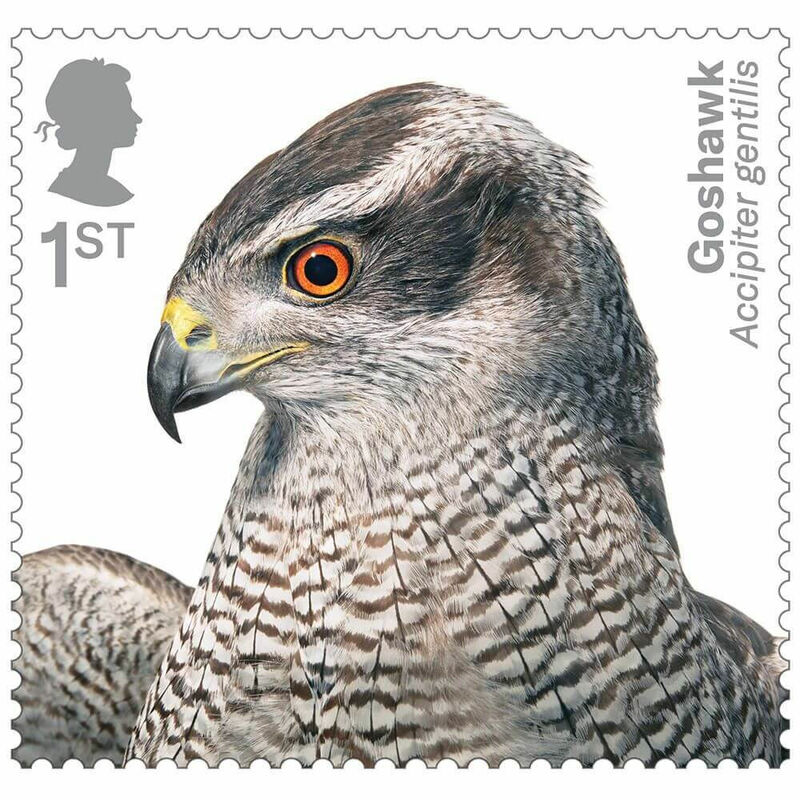 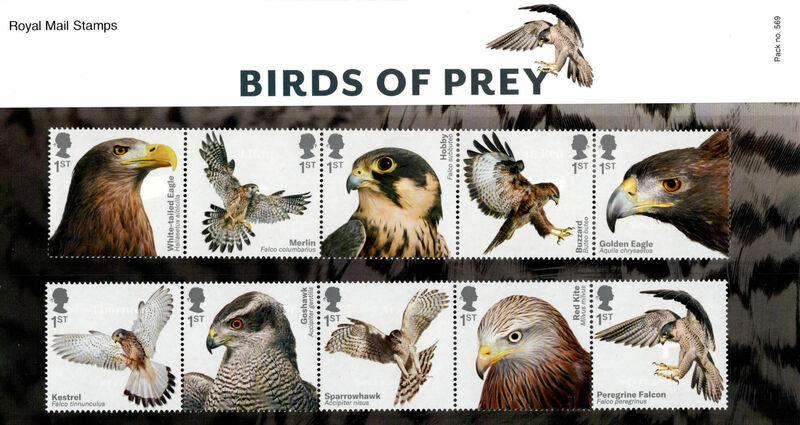 If you have any comments, suggestions or details of errors, send email to suggestions@collectgbstamps.co.uk. 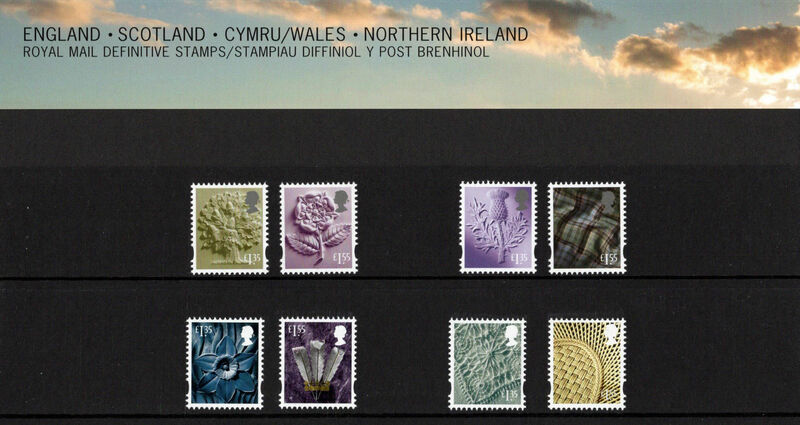 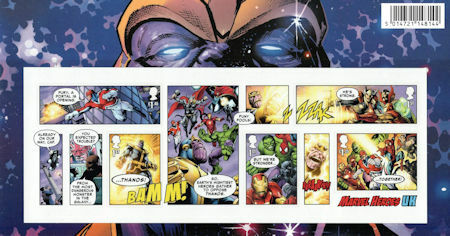 There is a lot more to see than just the stamps.